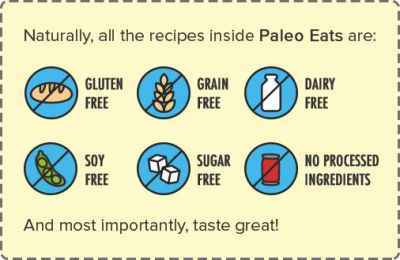 A decadent cookie without any flour? You betcha! 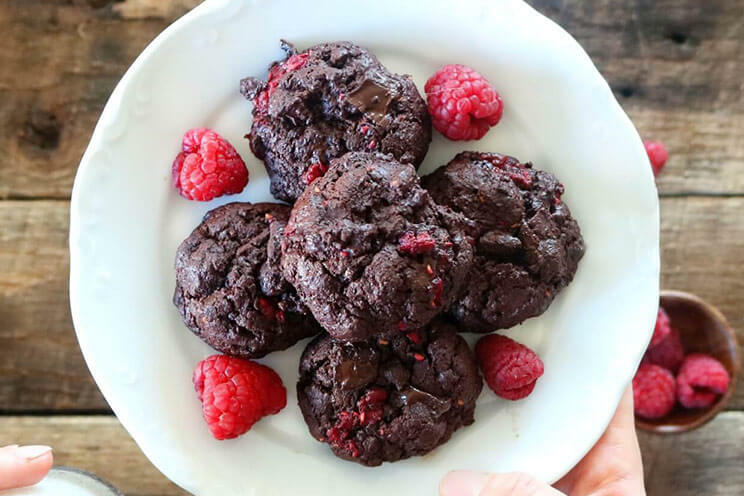 Keeping it Paleo is easy with these double chocolate raspberry cookies! 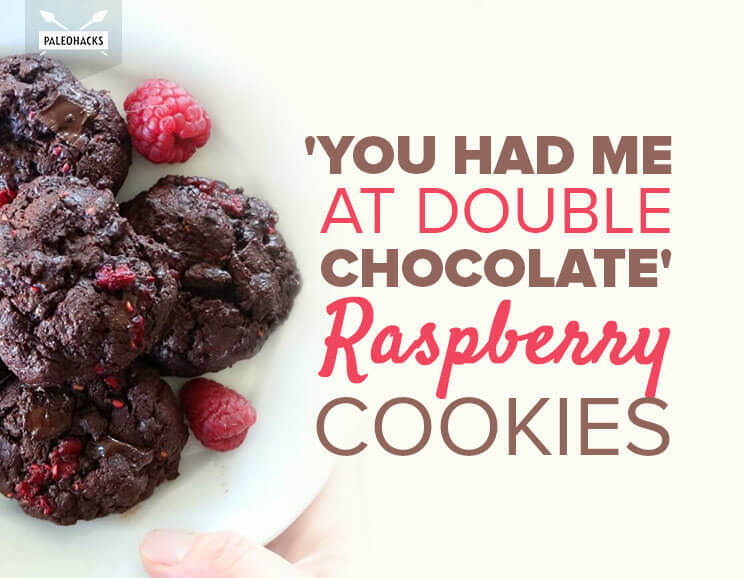 Cocoa powder and dark chocolate chips come together for the ultimate sweet treat, while raspberries add a lovely tartness to balance it all out. 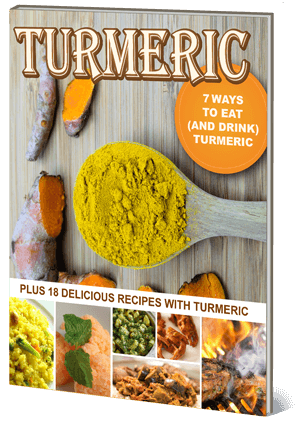 To start, combine the coconut oil and coconut sugar in a mixing bowl. 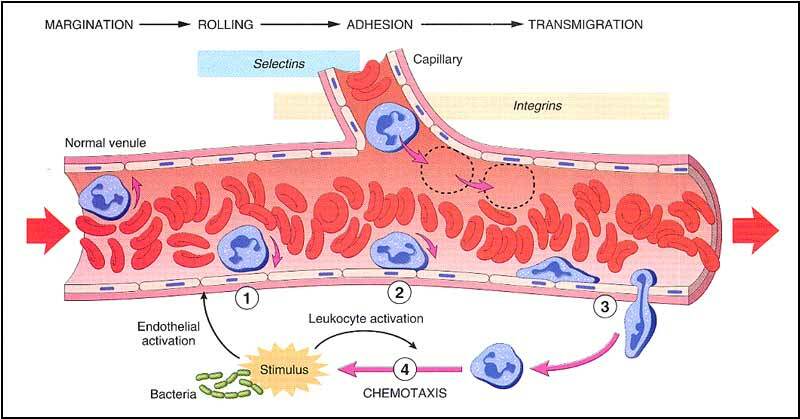 Beat on medium-high speed until a creamy texture is formed. Tip: Taking the time to cream these two ingredients results in a fluffier cookie once baked and is definitely worth the extra effort. Next, drop in the egg and continue to beat until it is just incorporated into the creamed oil and sugar. Turn mixer to low and gradually pour in the cocoa powder, baking powder and sea salt until completely moistened. Note: the sea salt in dessert recipes enhances all of the flavors, so make sure not to skip this crucial ingredient. Stir in dark chocolate chunks and gently fold in the chopped raspberries. The raspberries do not need to be finely chopped—just halved will do. Use a spoon and hands to shape dough into small, loose mounds. Be careful not to pack the dough or it won’t spread during baking, and nothing is worse than a cookie that doesn’t spread! Place cookie mounds onto the baking sheet and bake 15 minutes. Let the raspberry cookies cool and set, then enjoy with a glass of almond or coconut milk for dunking! 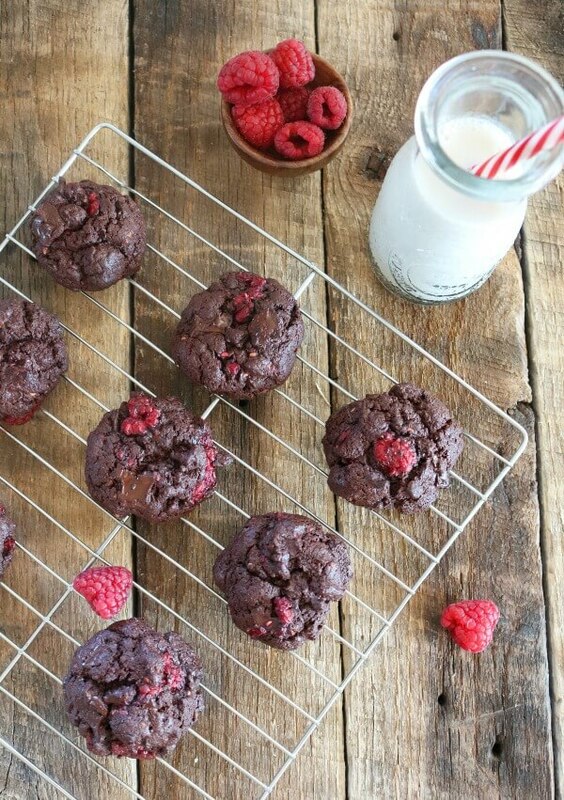 Keeping it Paleo is easy with this double chocolate cookie filled with fresh raspberries! In a mixing bowl, combine coconut oil and coconut sugar. Use a hand mixer on medium speed to mix until creamy. Add egg and continue to mix until just combined. Gradually mix in cocoa powder, baking powder and sea salt. Stir in dark chocolate chips and gently fold in raspberries. Use hands to gently form small mounds of cookie batter and place onto cookie sheet 2-3 inches apart. Bake 15 minutes. Let cookies cool for 10 minutes. Transfer cookies to a wire rack and cool completely before serving.